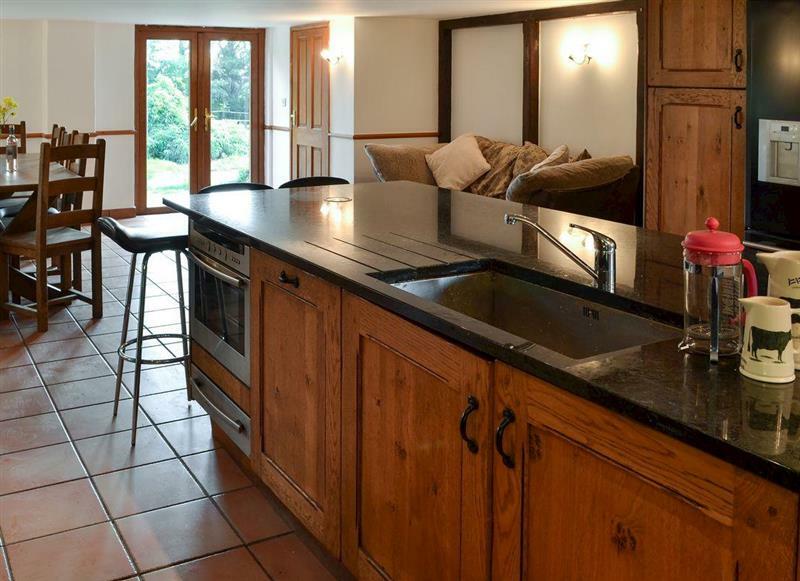 Frankaborough Barton in Lifton, near Launceston, sleeps 9 people in 5 bedrooms. 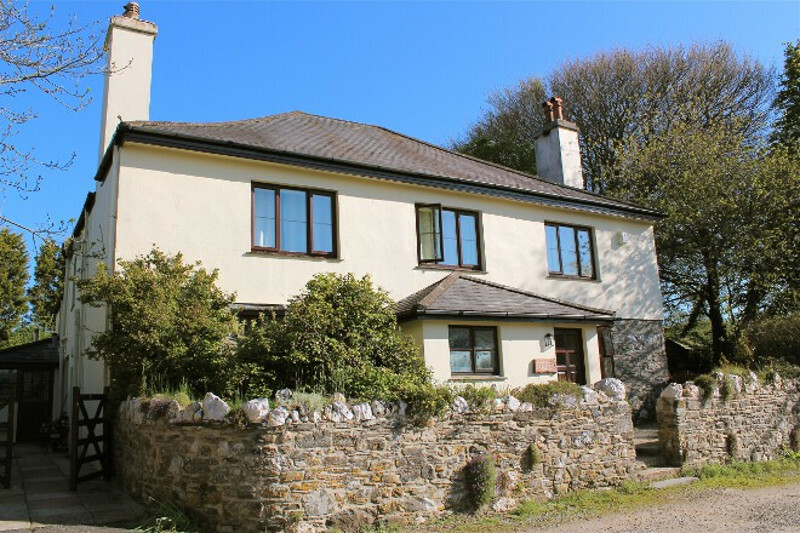 Frankaborough Barton is set the fringes of a working farm, with the Dartmoor National Park, Bodmin Moor and the Eden Project all in the area. Frankaborough Barton also has its own private outdoor hot tub. Virginstow in Devon is 1 mile - 6 minutes. 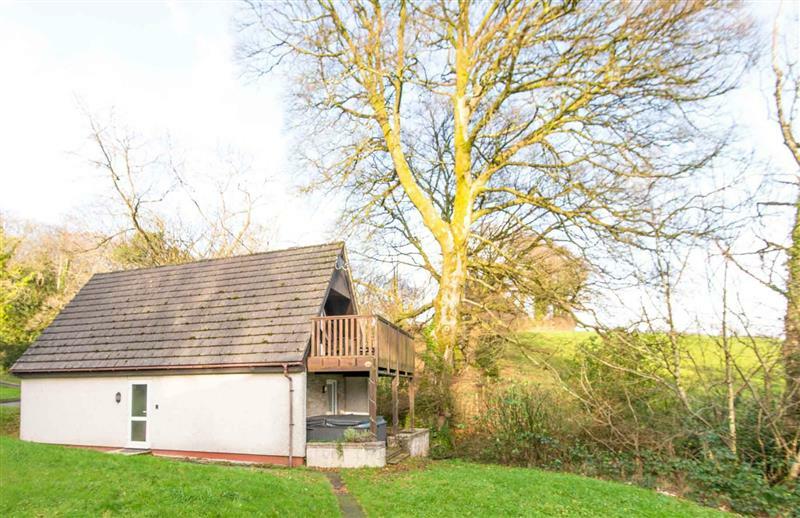 Ash Cottage is 8 miles from Frankaborough Barton, this hot tub holiday sleeps 2 people. 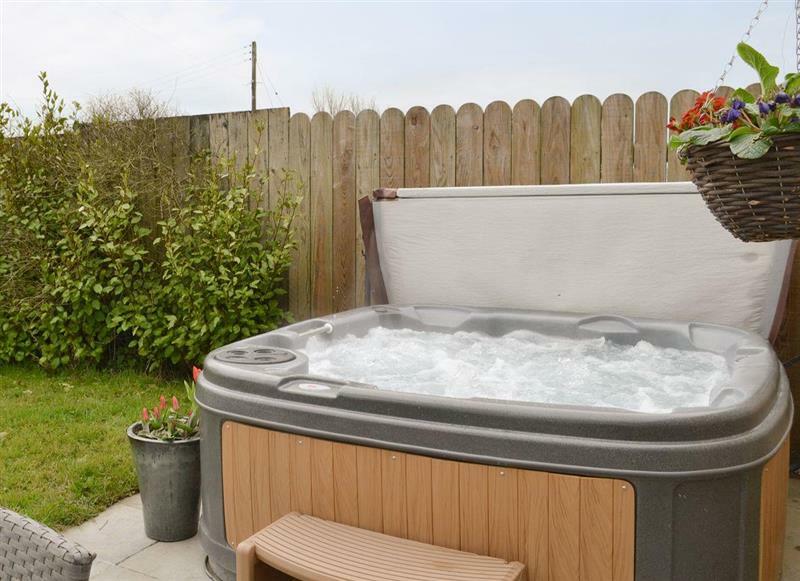 Bullfinch is 18 miles from Frankaborough Barton, this hot tub holiday sleeps 2 people. Moorhead Farm - Goldfinch is 18 miles from Frankaborough Barton, this hot tub holiday sleeps 2 people. The Wendy House at Granny McPhees is 8 miles from Frankaborough Barton, this hot tub holiday sleeps 2 people. 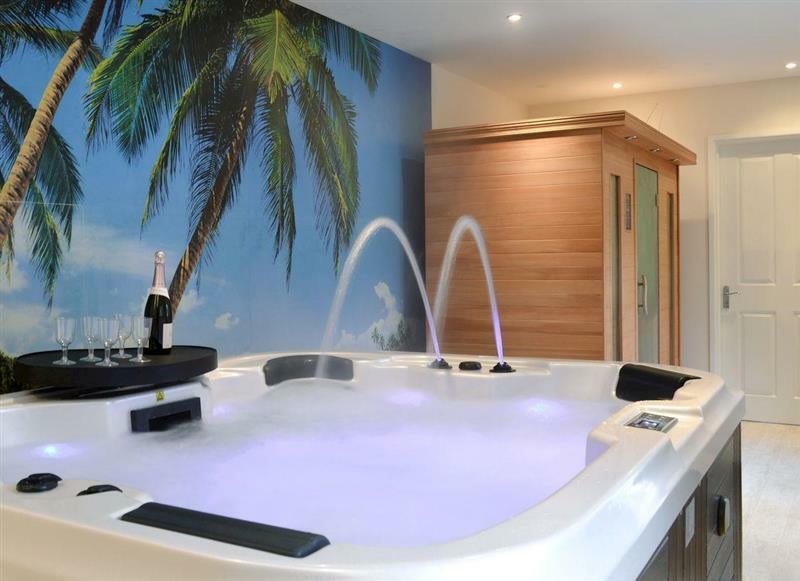 Chestnut is 18 miles from Frankaborough Barton, this hot tub holiday sleeps 3 people. 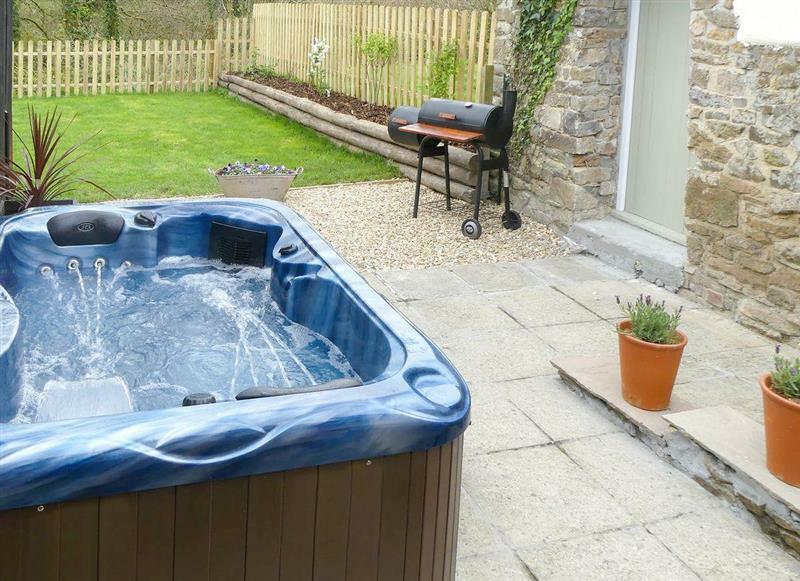 Beech Cottage is 8 miles from Frankaborough Barton, this hot tub holiday sleeps 4 people. Holly is 18 miles from Frankaborough Barton, this hot tub holiday sleeps 4 people. Moorhead Farm - Bluebell is 18 miles from Frankaborough Barton, this hot tub holiday sleeps 4 people. 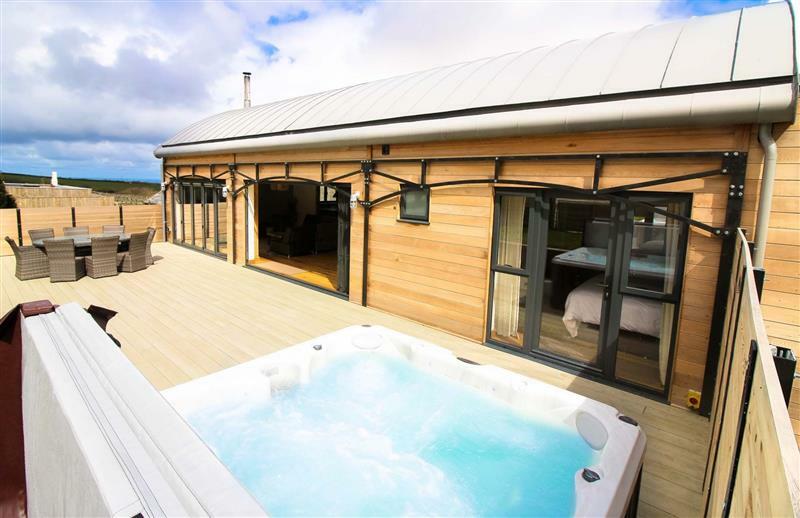 Moorhead Farm - Hawthorn is 18 miles from Frankaborough Barton, this hot tub holiday sleeps 4 people. 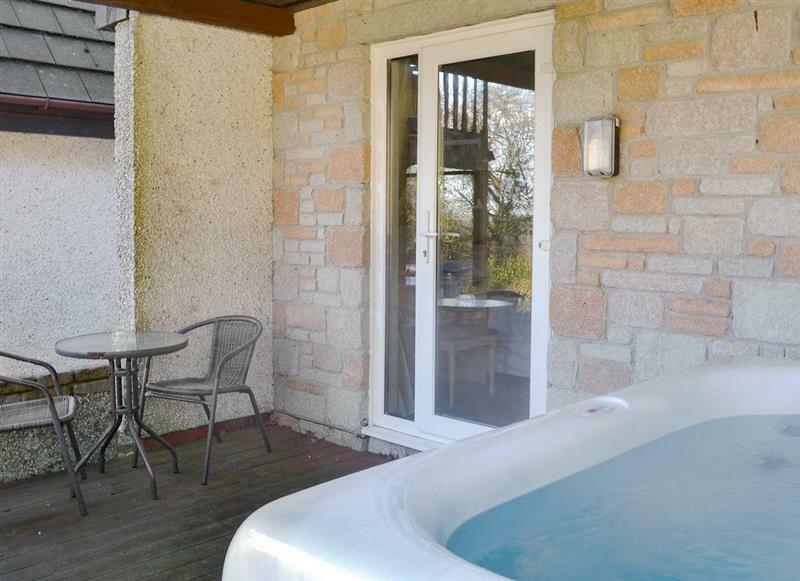 Moorhead Farm - Jasmine is 18 miles from Frankaborough Barton, this hot tub holiday sleeps 4 people. Sycamore is 18 miles from Frankaborough Barton, this hot tub holiday sleeps 4 people. 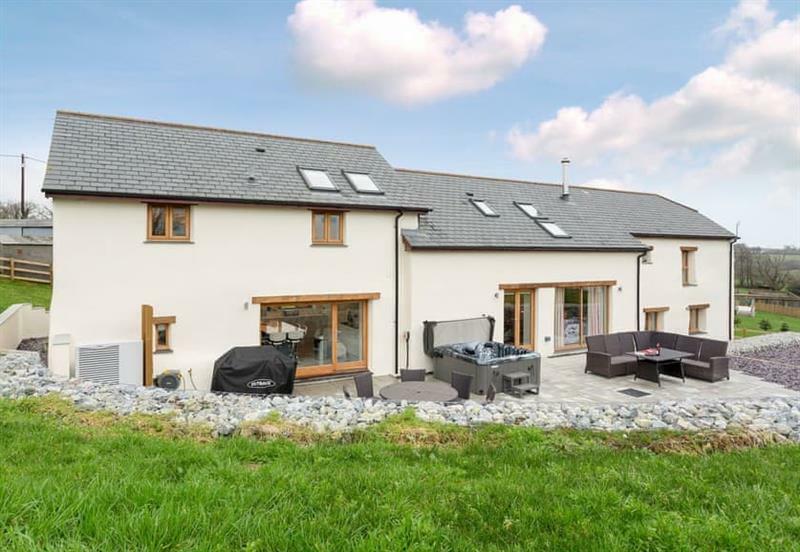 The Tallet Barn is 12 miles from Frankaborough Barton, this hot tub holiday sleeps 4 people. 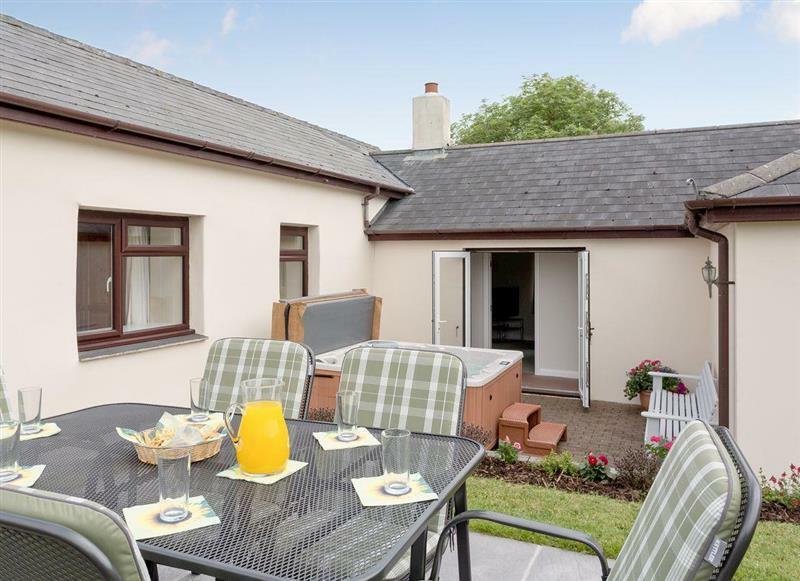 Oak Cottage is 8 miles from Frankaborough Barton, this hot tub holiday sleeps 5 people. 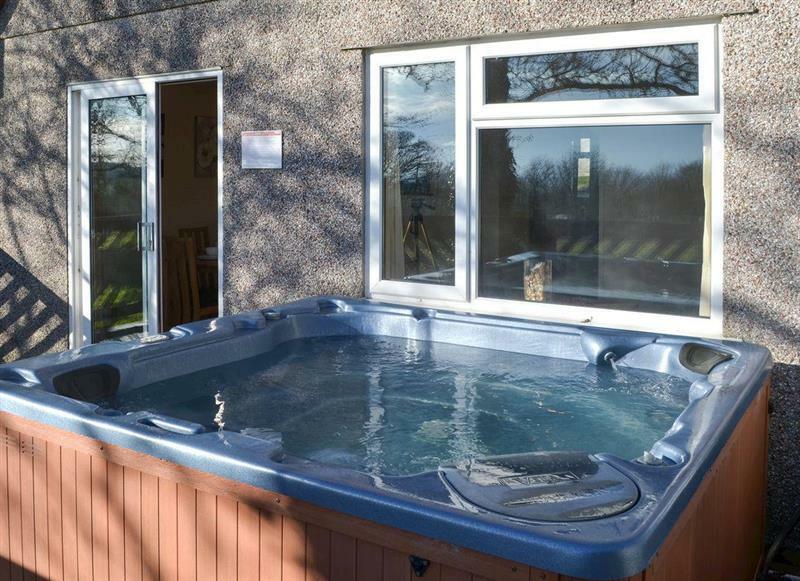 Otters Haven is 19 miles from Frankaborough Barton, this hot tub holiday sleeps 5 people. Primrose is 18 miles from Frankaborough Barton, this hot tub holiday sleeps 6 people. 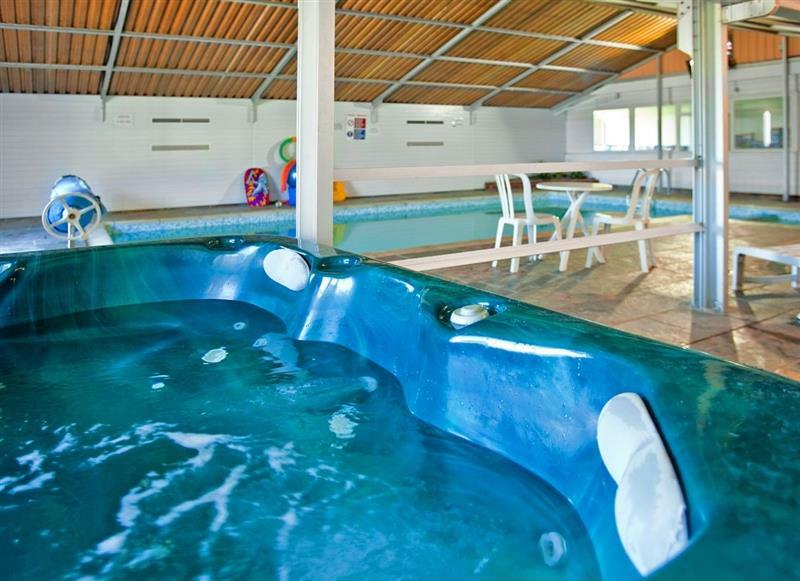 Valley Lodge 47 is 13 miles from Frankaborough Barton, this hot tub holiday sleeps 6 people. 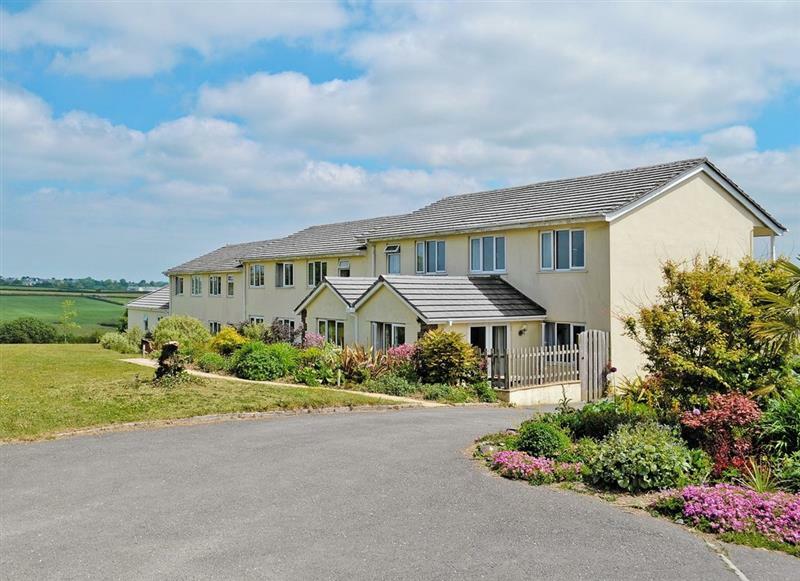 Dartmoor 3 is 13 miles from Frankaborough Barton, this hot tub holiday sleeps 8 people. 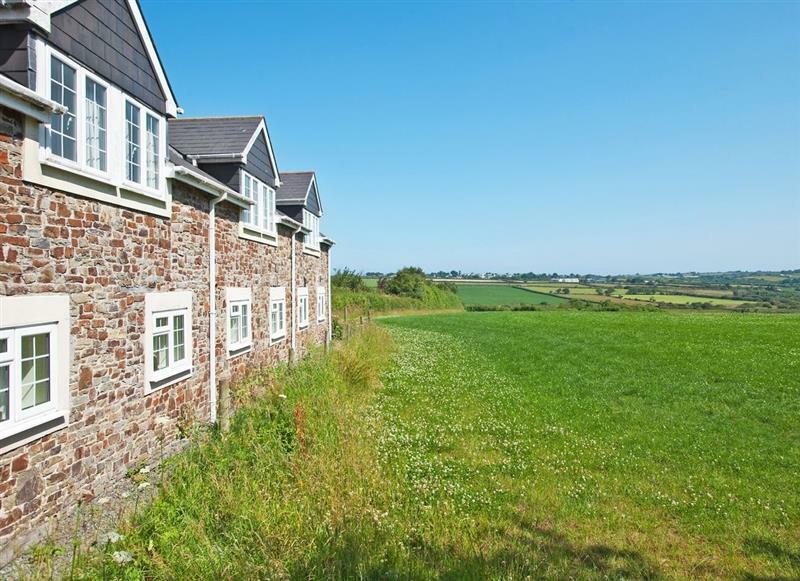 Dutch Barn is 14 miles from Frankaborough Barton, this hot tub holiday sleeps 8 people. 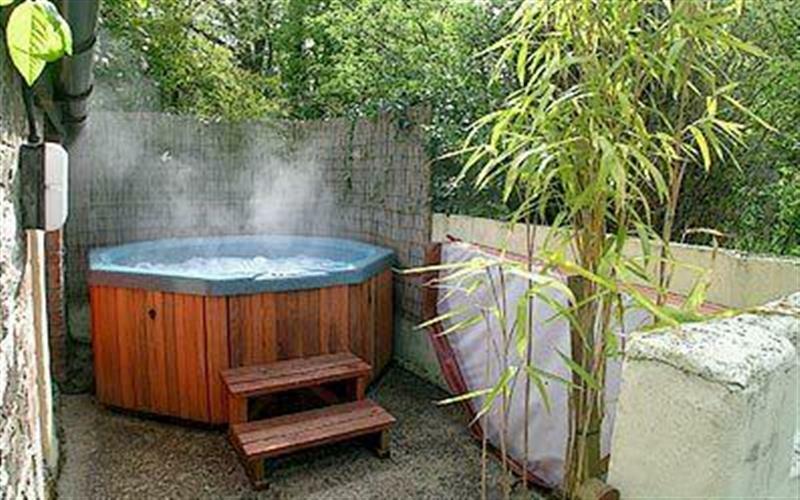 Knowle Farm Cottage is 11 miles from Frankaborough Barton, this hot tub holiday sleeps 8 people. 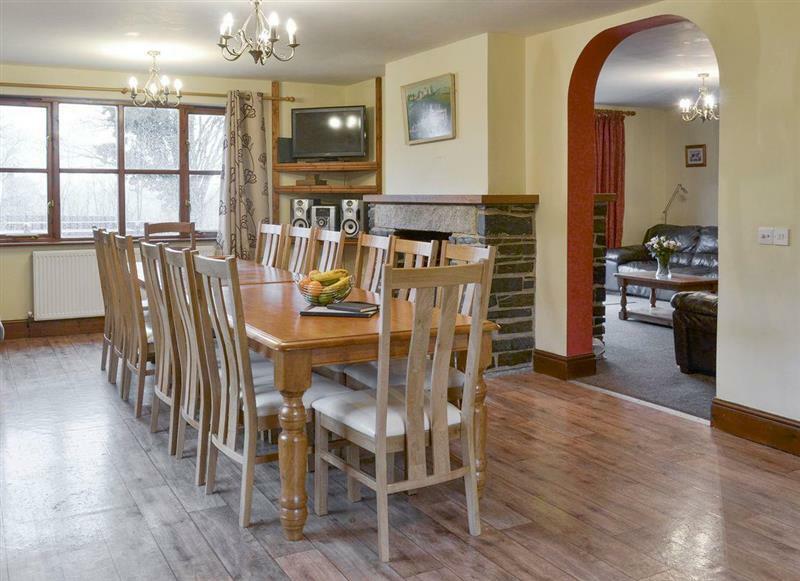 Valley Lodge is 13 miles from Frankaborough Barton, this hot tub holiday sleeps 8 people. 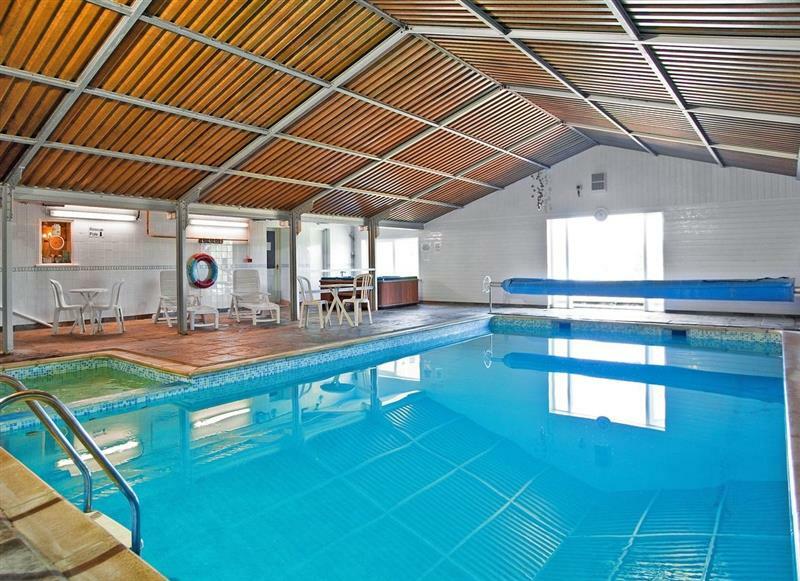 Four Seasons Barn is 15 miles from Frankaborough Barton, this hot tub holiday sleeps 13 people. 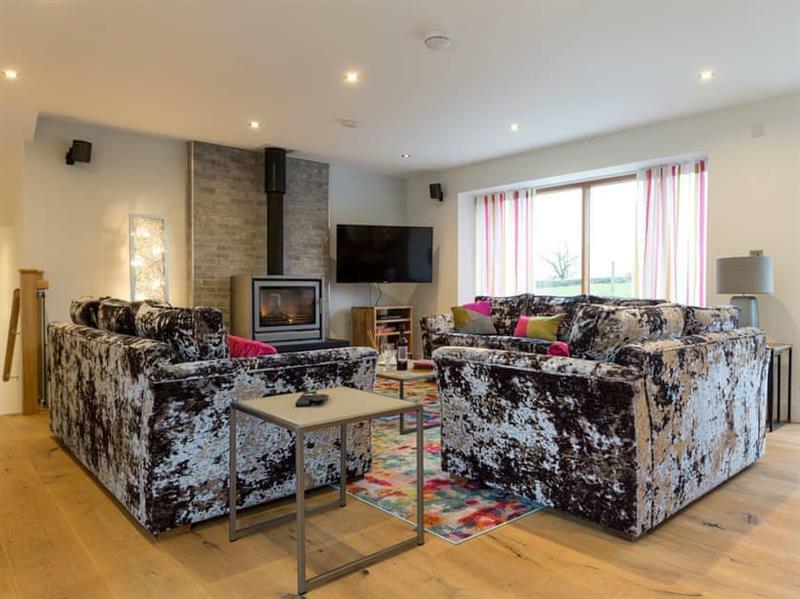 Sherrill Farm Holiday Cottages - Elderberry House is 7 miles from Frankaborough Barton, this hot tub holiday sleeps 13 people. 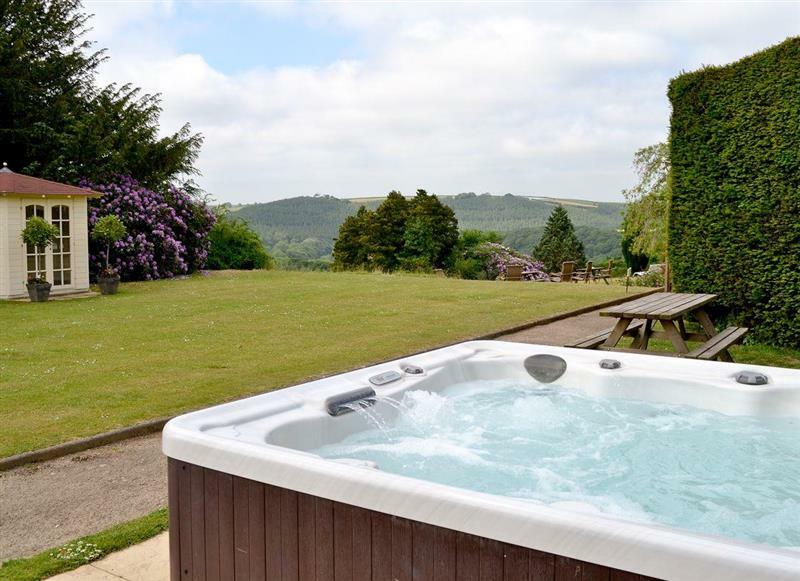 Beaford House is 18 miles from Frankaborough Barton, this hot tub holiday sleeps 21 people. Sherrill Farm Holiday Cottages - Sherrill Farmhouse is 7 miles from Frankaborough Barton, this hot tub holiday sleeps 22 people.